Johnny Depp in one of his sayings described dogs as the only creatures that have evolved enough to express pure love. 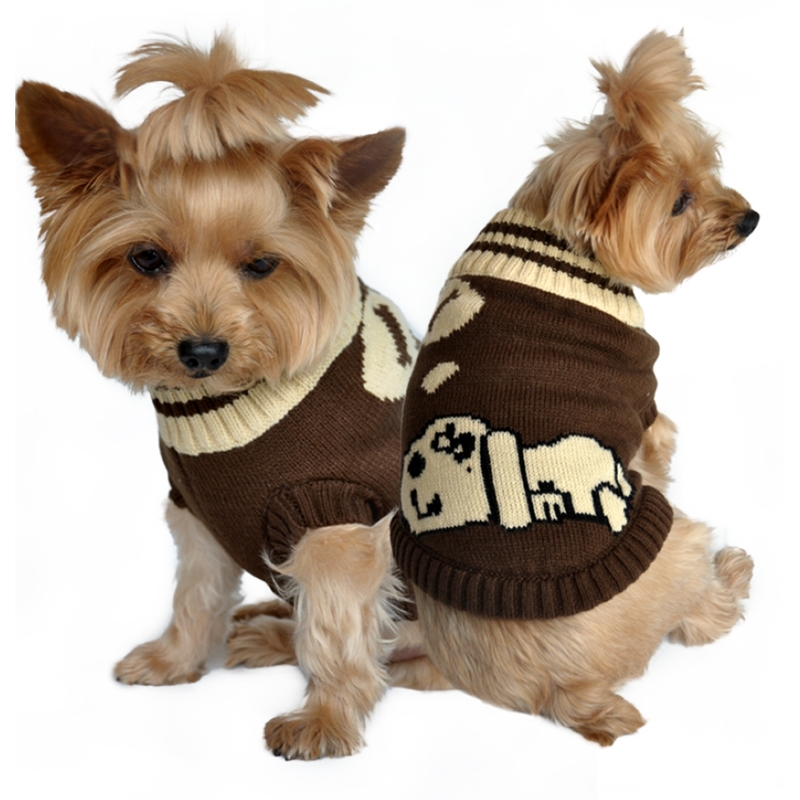 These lovely creatures do not only play major roles to enrich lives, living with us, playing, safeguarding the home, but also adding inimitable affection to the home and for this reason, they have found a lasting position as part of the family. The U.S. Travel Association in one of its evaluations found out that a reasonable portion of travelers in the U.S. today, consider their companions as part of the family, and a large number take their four-legged friend with them on retreats. The dog body size is a crucial factor to consider and if fallacious could bring about accidents that would affect your dog's well-being. Pets experts recommend owners to go for crates or carriers which can accommodate the dog perfectly and would enable it turn around and play easily. 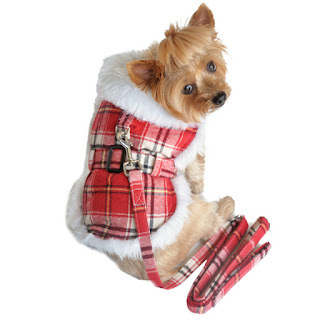 However, the most important part of getting the right size carrier is to measure the backbone length from the neck where the collar rests to the base of the tail and add about 3 inches to define the carrier’s length and ascertain the Carrier height by measuring from the ground to the top of shoulders and adding an inch to give room for toys and provided the dimensions are midpoint between sizes it is advisable to go for the bigger dimensions closer to the values obtained. Weight is an additional factor to reflect on while choosing and it is imperative to select carriers of comparatively feathery mass bearing in mind the stress one might face hauling a heavy carrier while trying to catch up with a bus or flight. Therefore, weight should be used as a guideline only. 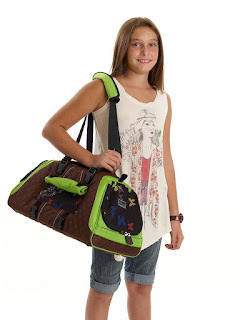 The quality of the carrier should be considered even though might be high-priced but in the long run, save time and cost. 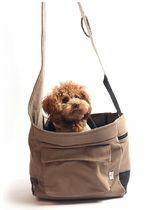 However, we strongly recommend you get a good-quality carrier. 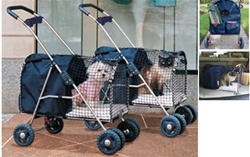 Carriers designed with wheels and attachable handles will be of help, provided your dog is hefty, as this equipment will make it stress-free for you to move it through the airport, terminals and passageways. 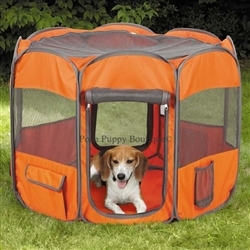 Ventilation is essential to ensure air circulation in and out of the carrier and for this reason, the door of the carrier should be metal lattice pattern to allow air into the carrier with the sides of the carrier designed to have openings so that dogs can look out and see what is happening in the environs. 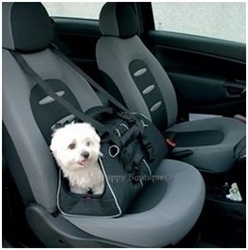 The material from which the dog carrier is made should be sturdy to keep them from escaping or wandering loose in a public area and to provide some level of protection in case of impact or jarring. However, the carrier should be durable, secure and challenging to knock over. 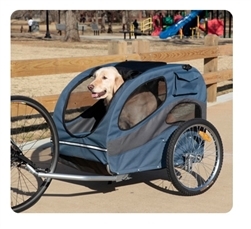 In Conclusion, it is important for dog owners to ensure the carrier is secure, a comfortable fit with enough space inside to accommodate blanket, toys, and other items, affordable and durable.